Job seekers can send in their Walmart application for a chance to work for the most successful retail corporation in the United States. Its solid work ethics and impressive financial strategies have made Walmart thrive throughout the years. It currently holds the leading position on the Fortune 500 list, which makes it the ideal employer. Here is a comprehensive guide which includes all the things you need to apply, from career opportunities to completing your online application on their portal, to tips and tricks and interview questions. For more examples of store jobs, please visit the other articles on our website. 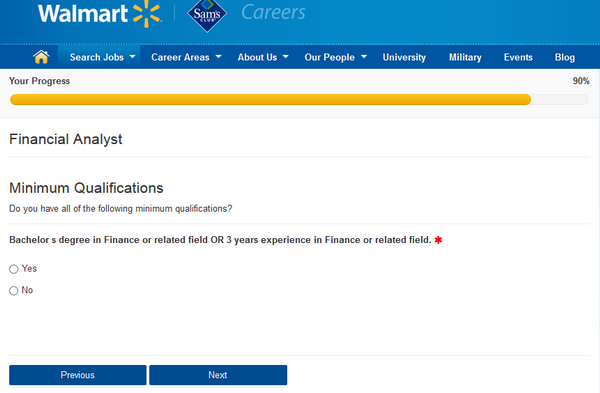 Submit your Walmart application today at careers.walmart.com! Per company policy, all candidates must submit a Walmart application online to be considered for the employment process. Please note that the company does not provide a Walmart application PDF. 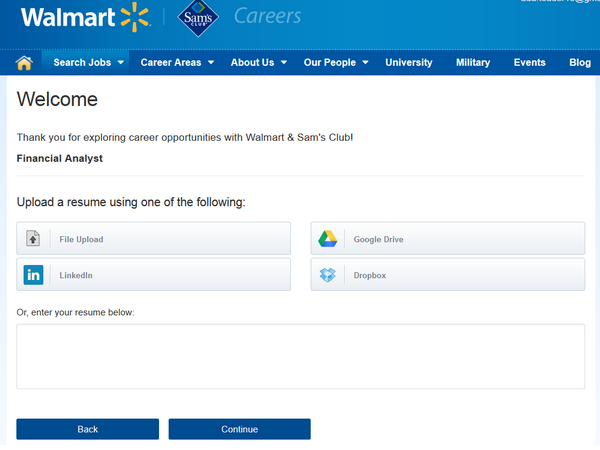 Job seekers are required to go to careers.walmart.com, which is the company’s official careers portal, and fill out the jobs and employment form there. Once there, when they find a job that they want to apply for, they can click on the “Apply” button to begin their online application. They will be asked to create their personal login on the portal that they will secure with a password and three security questions. Before they go on to fill out the Walmart application form, candidates will be asked whether or not they are currently working for Walmart. If they are company employees, they will be advised to apply for their chosen position from the internal employee portal because this will accelerate the hiring process and actively improve the candidates’ chances. Candidates will be asked to provide information about their gender, age, and ethnicity for the EEO program. Please note that these sections of the form are not mandatory. If applicants do not feel comfortable answering these questions, they can simply choose the “I do not wish to provide this information” answer. This will not affect the outcome of their applications. This section of the Walmart application form includes EEO questions. Candidates can upload their resumes to this section of the Walmart job application form. They can do so directly from their computers or via Dropbox, LinkedIn, or Google Drive. They also have the option of typing in their resumes in the provided space. For this section of the Walmart application from, candidates can provide their resumes. For this section of the Walmart application form, candidates must provide their contact details. Please note that the Walmart hiring specialists will use this information to contact them in regards to the following sections of the employment assessment process. 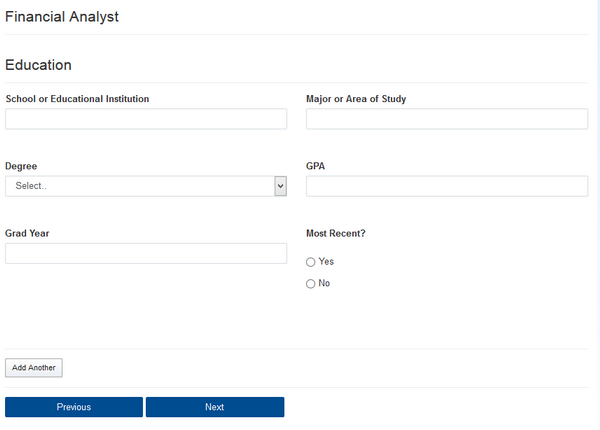 Candidates must submit details about their academic history for this section of the Walmart online application form. They must specify the name of the institutions they have attended, the exact programs they have followed, the degree they were provided with, their GPA, and the year they have graduated (if applicable). They will be asked to specify which program is the one they have attended most recently. Candidates can provide details about their education history for this section of the Walmart application form. Candidates may disclose their veteran status for this Walmart online application form if they feel comfortable doing so. Veterans can be included in the company’s Veterans Welcome Home Commitment program, which is meant to help veterans find employment. 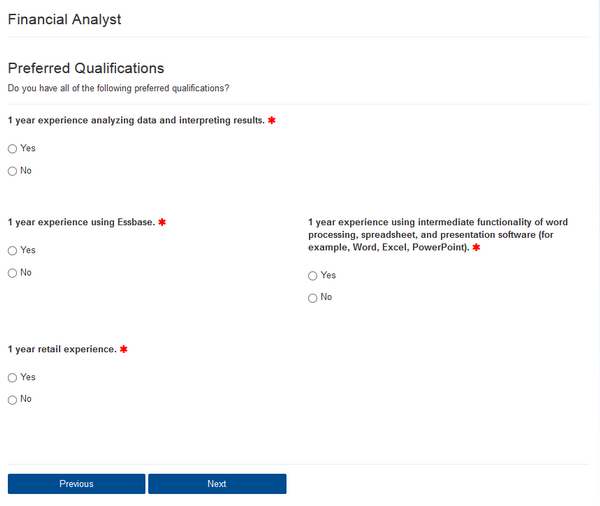 For this section of the Walmart job application form, candidates must create an outline of their professional background so that the hiring specialists can determine whether or not they are compatible with the positions they are applying for. They are required to list the latest positions they have had in chronological order. 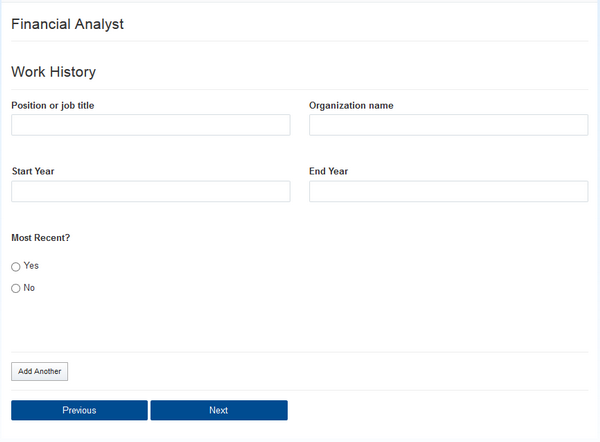 Candidates can provide information about their work history for this section of the Walmart application form. 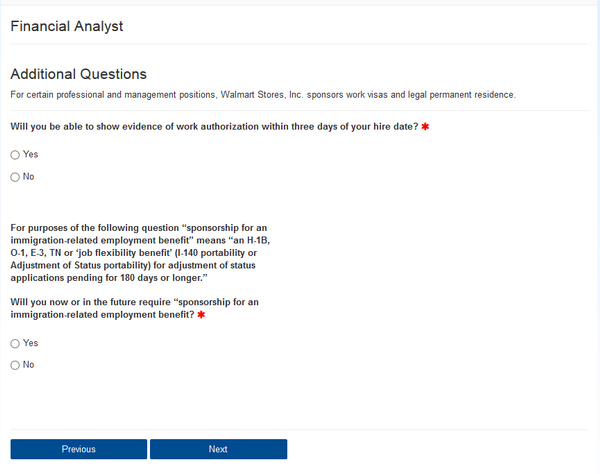 This section of the Walmart online application form includes pre-employment questions candidates will be asked whether or not they are able to provide proof of their work authorization within three days of the hire date. For this section of the Walmart application form, candidates must answer pre-employment questions. This section of the Walmart online job application form includes a list of specific qualifications that candidates are expected to have. Please note that the questions are specific to the Walmart careers chosen by candidates. For this section of the Walmart application form, candidates must answer employment questions regarding their qualifications for employment. This section also holds information that specifically refers to each Walmart career. It includes a more detailed take on the qualifications that top candidates for that position are expected to have. Please note that this section of the form is mandatory. For this section of the Walmart application form, candidates must answer questions about their detailed qualifications for employment. This is the final section of the online application form. Candidates are required to confirm that they want to submit their employment forms for assessment. Please note that they will be able to view their Walmart application status on the portal when they sign in. Cashiers are the last store employees that customers interact with. This is why it is essential that they handle the transitions in a timely manner and that they address the customers politely. No formal education or training is required for this job. However, Walmart might ask for your high school diploma or GED. You also need to possess basic math skills, knowledge of bookkeeping, and the ability to work with people. An hourly cashier at Walmart makes approximately $18,000 per year or $9 per hour. They may also receive bonuses in cash or stock, tips, commission sharing, and profit sharings. It depends on the store’s location and time of the year. An Assistant Manager has to hire, train, and supervise the staff, as well as schedule them. they can also be asked to perform administrative jobs, such as analyzing sales, tracking, ordering the performing of the inventory, and communicating with the corporate offices at Walmart. This job will require you to have a Bachelor’s Degree in Business Administration or any other studies that can prove to be the equivalent of this. They may also ask for a few years of experience, if the job is not entry-level. You also need to be able to produce a good business plan and make sure you put it into practice. An Assistant Manager at Walmart wins a salary of $43,500 per annum. The working schedule is very long, with hours varying from 8 AM or 10 AM to 11 PM. Overtime will be needed. 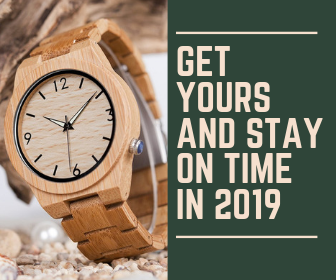 He or she must schedule all appointments for the doctor, take care of the correspondence and filing, prepare the patient for the exam, and assist with it, among many other activities. You must possess a high school diploma, as well as a training program in optometry. You can get it by joining a vocational school or a community college. An Optometric Assistant at Walmart can win an annual average salary between $21,000 and $35,000. An optometric assistant’s general schedule is the typical 9:00 to 5:00. Healthcare Walmart Benefits: Medical, Vision, and Dental Plans. Retirement Walmart Benefits: 401(k) Plan. Financial Walmart Benefits: Performance Bonuses, Employee Stock Purchase Plan. Paid Time Off Walmart Benefits: Vacations, Holidays, Personal Days. Special Walmart Benefits: Walmart Employee Discounts. Complete the Resume, Education, and Work History sections even if they are not mandatory because they are the main sections the HR looks at. Upload your resume as PDF. Do not transfer them from LinkedIn. Check the accuracy of each section before going to the next one. The form does not have a final ‘Review’ section. According to the position you filed for, expect between one and four interviews. Be up to date with their products and sales. Dress code should be formal for corporate Walmart jobs and business casual for store jobs. Do not overdress for the latter. Please feel free to browse our website for more tips and tricks on how to ace your interview in store or retail jobs. What are the main qualifications that recommend you for your chosen Walmart career? Could you please tell me about a difficult task you have had to handle for a work project? Could you please describe a situation when you had to show solid ethics and integrity skills for your job? Could you please tell me about a situation when you went above and beyond to help a customer? Walmart stores are open 24 hours a day, 7 days a week. Customers can find the most accessible locations by using the store finder feature, which they can access on the company’s official website (Walmart near me). The Walmart Customer Service Department can be reached at help.walmart.com. Store customers seeking advice for store-related issues should go to corporate.walmart.com/contact-us and those seeking assistance with their Walmart.com orders should go to help.walmart.com/answers. Walmart Customer Service Phone Number: 1-800-WALMART (1-800-925-6278). Walmart Customer Service Hours of Operation: 8:00 A.M. – 6:00 P.M.
Walmart Customer Service Online Portal: walmart.com/cservice. I submitted my application.Why is it so difficult to check the status on line? I need to check my application status, is there a way I can do it without calling the store?